Mr. Julien’s practice concentrates on defending employers in employment litigation. 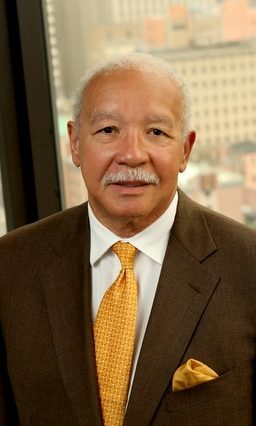 He has represented a number of public entities, as well as private clients, including the Housing Authority of New Orleans, the French Market Corporation, the Louisiana Department of Transportation and Development, the Louisiana Department of Agriculture, and the Louisiana Department of Insurance. Mr. Julien has defended clients in major class action cases and in employment discrimination cases. He represents clients in several industries including health care, manufacturing, automobile parts, food processing, and food service providers.